I’ve been using SpiderTech products in training and competition for several years and have been a SpiderTech sponsored athlete since 2013. 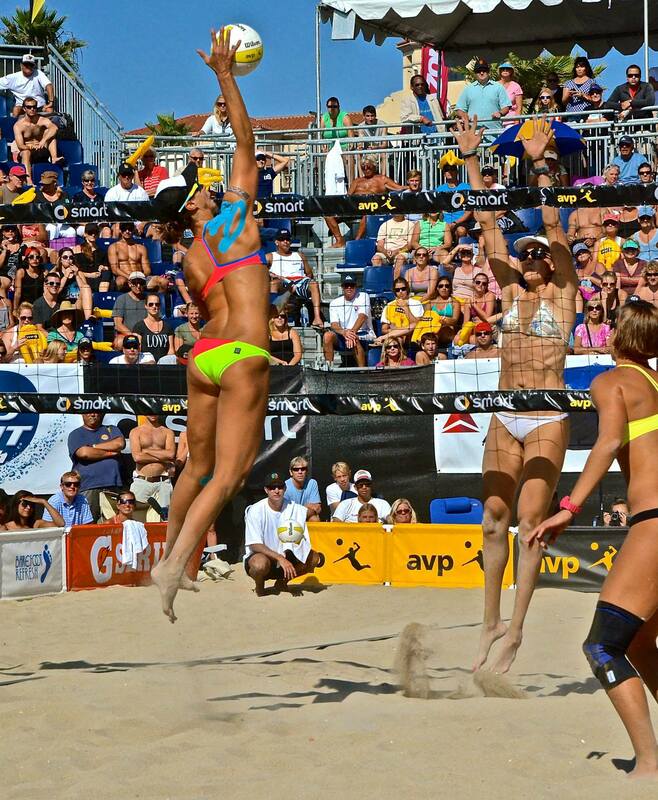 As a professional athlete, my body is my livelihood. I’m constantly tweaking my practice, nutrition, fitness and recovery routines to maximize what my body can achieve. 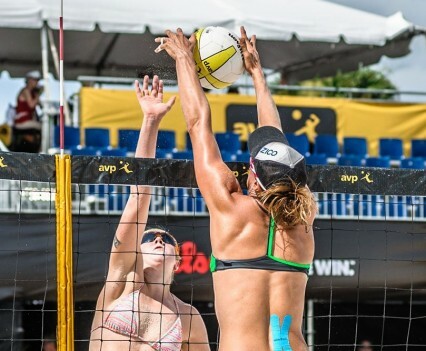 SpiderTech pre-cut elastic sports tape lends support to my joints, helps me manage aches and pains, and improves my recovery between workouts—all with the full range of motion that a sport like beach volleyball demands. It’s practically a part of my uniform. 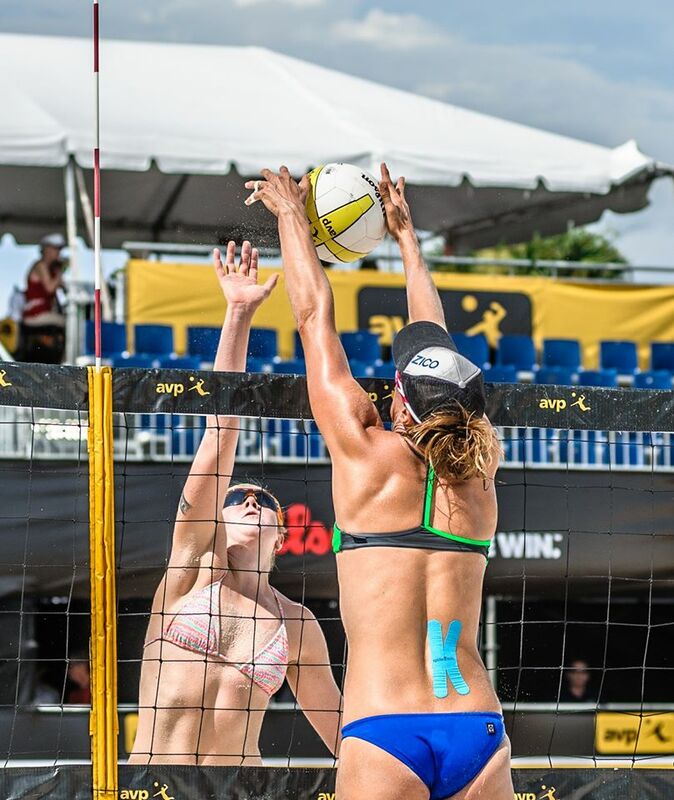 SpiderTech isn’t just for beach volleyball players. 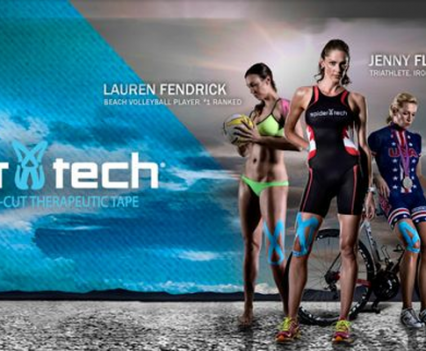 “Spiders” are the pre-cut tapes of choice for Olympic track & field athletes, professional cyclists, triathletes, MMA fighters, golfers…all kinds of top athletes who care foremost about performance. I’d like to personally thank SpiderTech for their support this season. It’s a partnership that helps me pursue my dream of being the best athlete, competitor and person I can be. 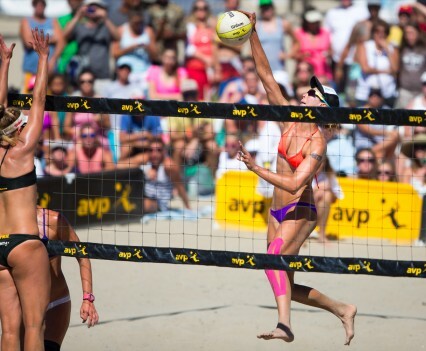 I plan on representing SpiderTech to the best of my ability on the AVP and FIVB tours and all points in between.